will be accompanied by Montana's finest view. to stop by our office! 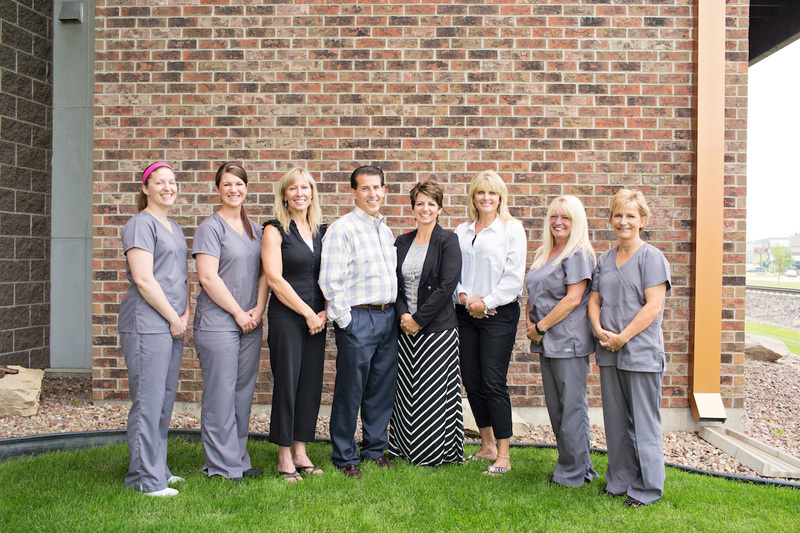 At Mark Lies Dentistry our goal is to give you a smile that you deserve, that you can be proud of, and one that brings a smile to others. 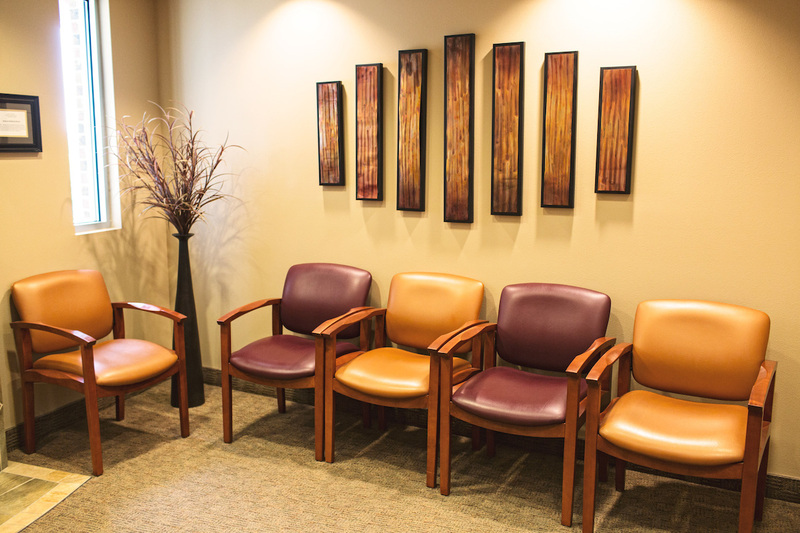 Our kind, caring staff will make you feel like one of the family as they provide consistent, courteous, comfortable care. Come and be a part of our family today! 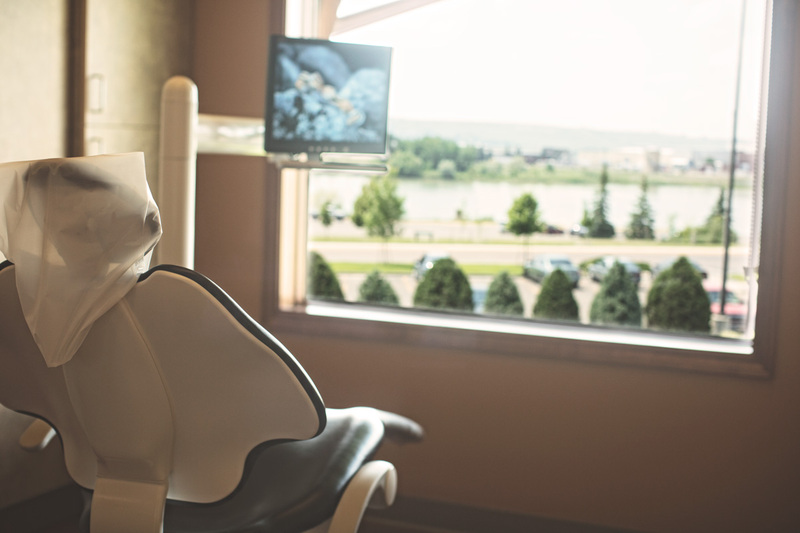 Preventing cavities and damage with regular dental cleanings and exams are the first steps toward maintaining a stunning smile throughout life. If the appearance of your teeth is keeping you from looking and feeling your best, consider cosmetic dentistry. We have some fans around town. Don't take our word for it, listen to what others have to say! Dr. Mark Lies has helped me with emergencies for our entire family (there are 9 of us). Didn't matter if we were out of town or state, he has helped us in every situation. I can't say enough about Dr. Lies. He has changed the way I feel about and fear dental work. He does such a good job with an ultra gentle touch. I love everything about Dr. Lies Dentistry practice. He and his staff are very professional while still being very friendly, which is much appreciated...Customer service is exceptional! 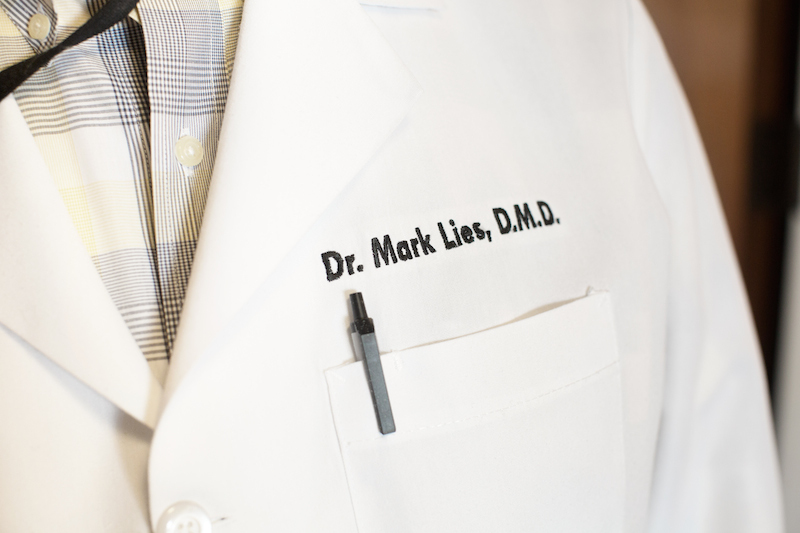 Dr. Mark Lies has helped me with keeping my family healthy and wearing beautiful smiles. I would recommend Lies Dentistry to anyone who wants excellent dental care and a friendly atmosphere.